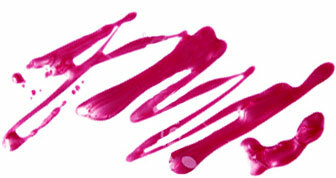 Have you ever tried taking off a vibrant shade of nail polish only to have the color bleed onto your skin? We’ve all been there. But instead of waiting for the stains to come off on their own, all you need to do is remember this little trick I learned from a manicurist at Paintbox. 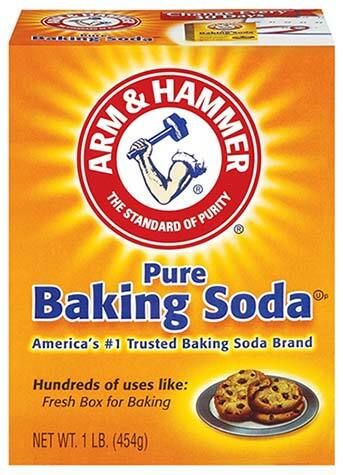 At an Arm & Hammer event last week at Paintbox, I learned that mixing a little bit of baking soda and water gets rid of any left over polish stains on your skin. Not only that, but the mixture also works wonders on dry cuticles. Yeah, you’re going to want to stock up on baking soda from now on, it’s not just for keeping food fresh in your fridge. If you’re surprised, you need to see all the wonderful things baking soda can do for your beauty routine. It’s one of the cheapest, most efficient products in your kitchen and it needs to be used more often. Get more genius tips here.